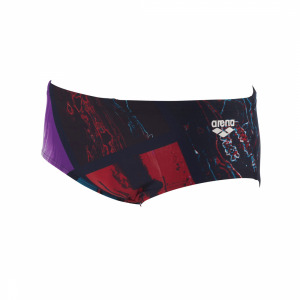 The Arena ladies Maracana turquoise swimsuit is stylish and sophisticated and is named after the Maracana football stadium in Rio where the 2016 Olympic opening ceremony was held. The light drop style back has a delicate look and is further lifted with the navy blue trim. The straps are also adjustable. 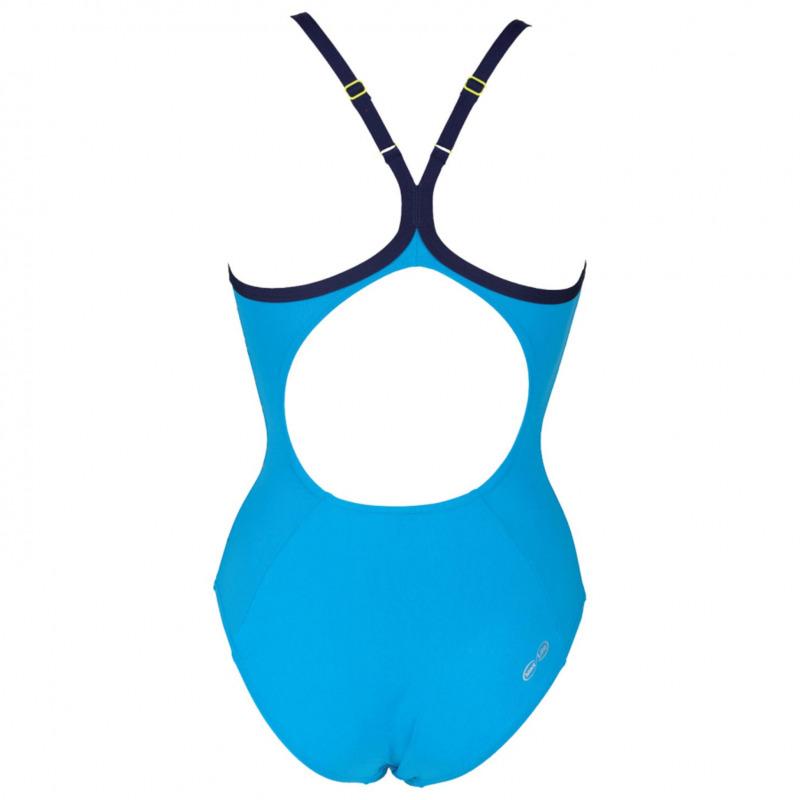 This turquoise swimming costume has a stylish design on the left side which provides a slimming look. 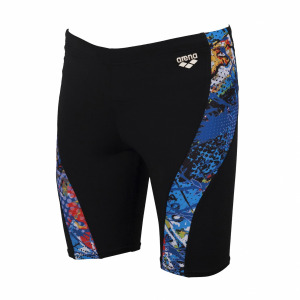 It is manufactured from Max Life material for long lasting performance and comfort. 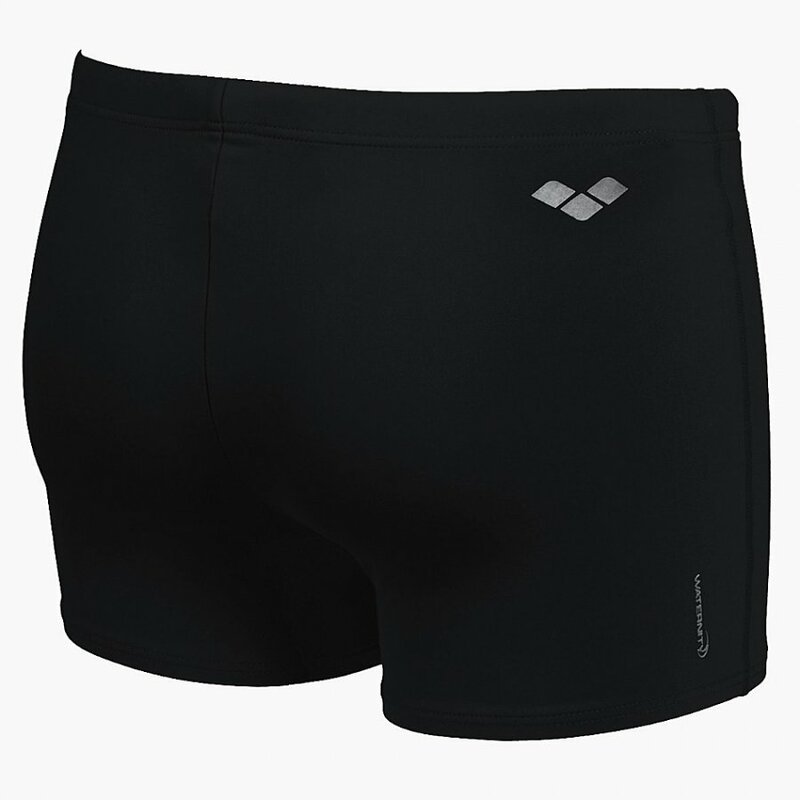 It is chlorine and abrasion resistant and the 46% PBT / 54% polyester guarantees a suit which is soft to the tough and provides a perfect fit. 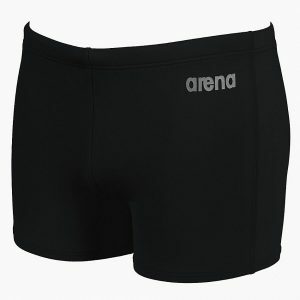 As with all Arena swimwear it has been designed to flatter and look smart around the pool either at home or away.